Welcome to Save The Chicks. 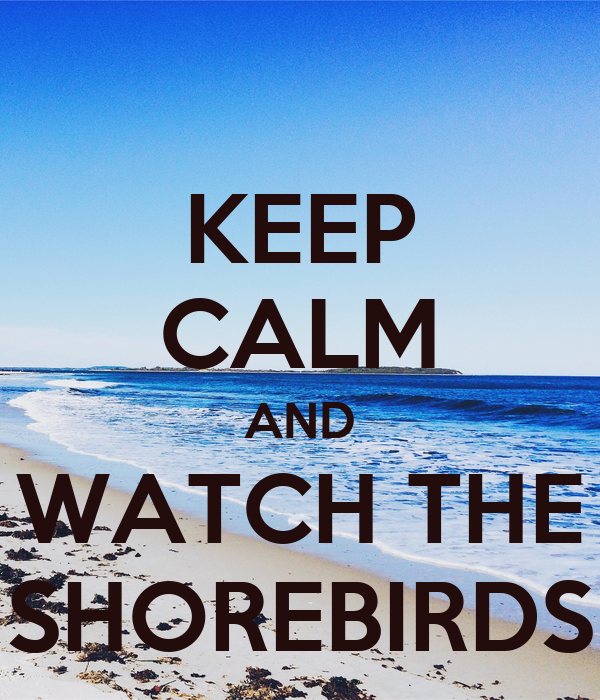 This is a place for information on shore bird conservation around the United States, bird festivals, products to promote bird nesting awareness and educational tools you can use in your school, home school or community workshops. Don’t forget to subscribe by email so you don’t miss any information or resources! All artwork on this site is mine and copyrighted.